. @dukehov Returns to our Pages with a New Record Titled "All I Wanna Do"
Nanoon returns to our pages with a new record titled "All I Wanna Do". 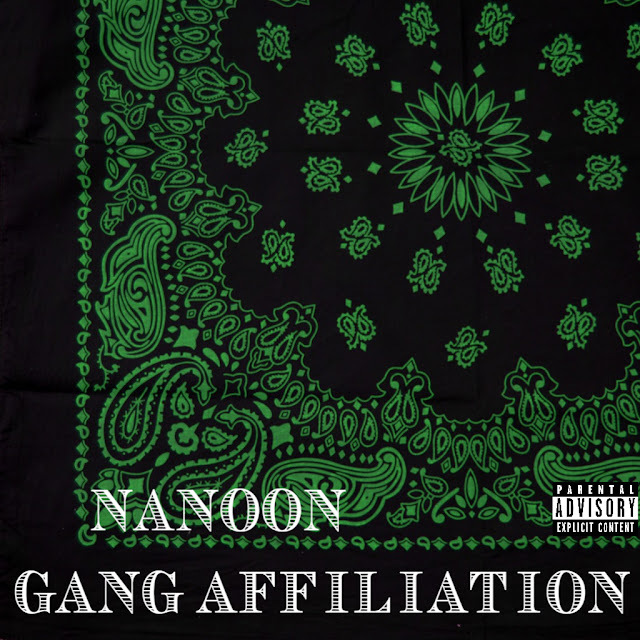 Nanoon bounces on the hard-hitting beat making this a record worth having on repeat. All the hustlers will relate to this one.